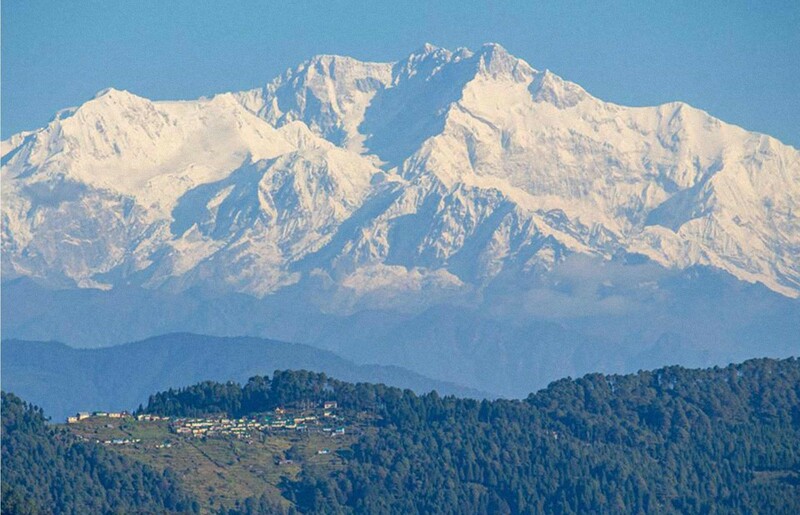 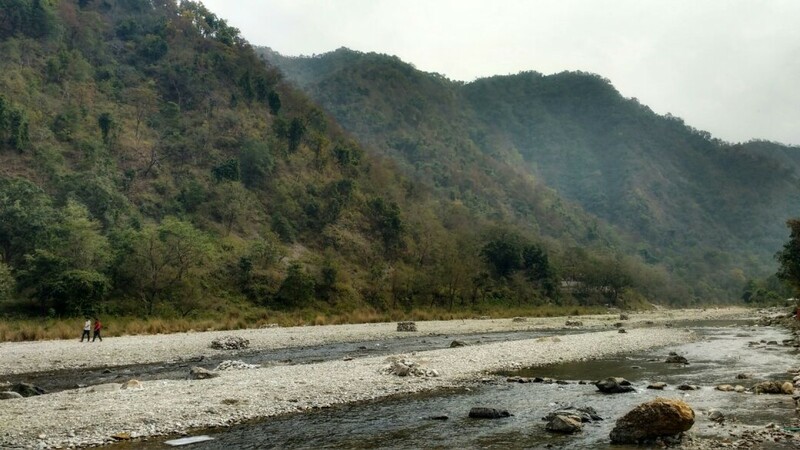 Delhi, Rishikesh, and in the Himalayas. 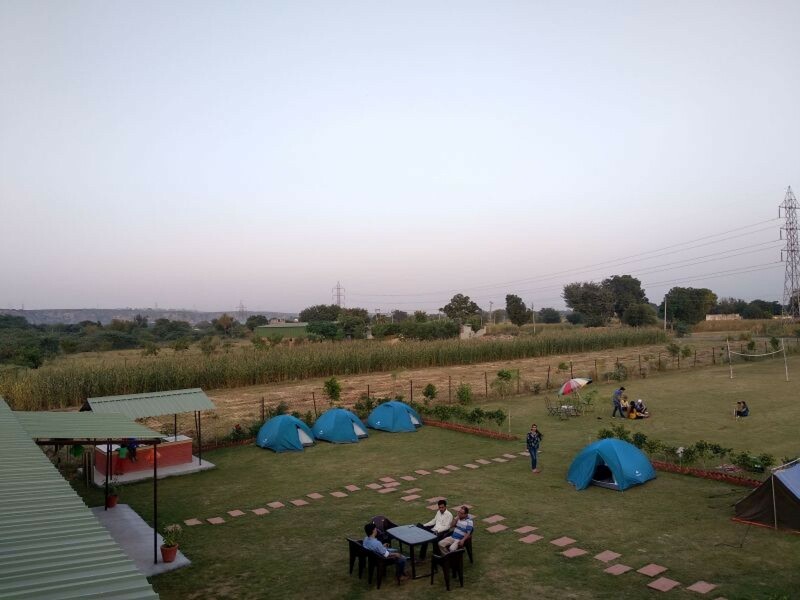 Welcome New Year 2019 under the stars! 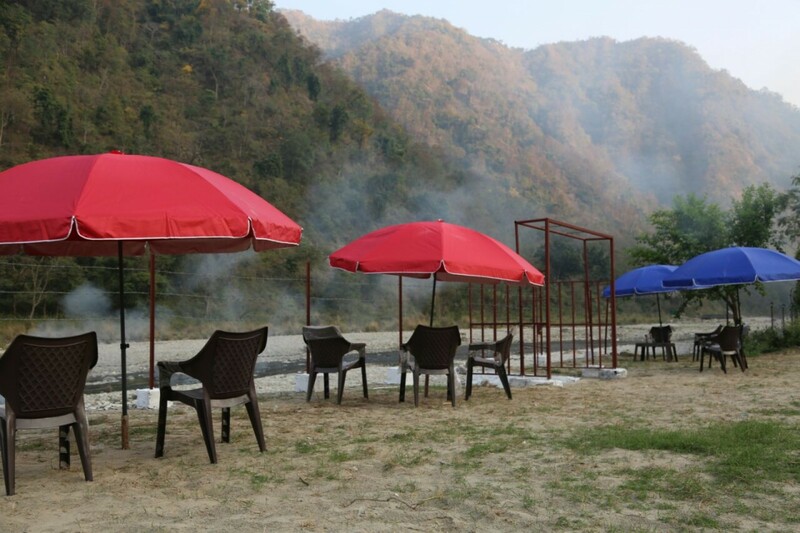 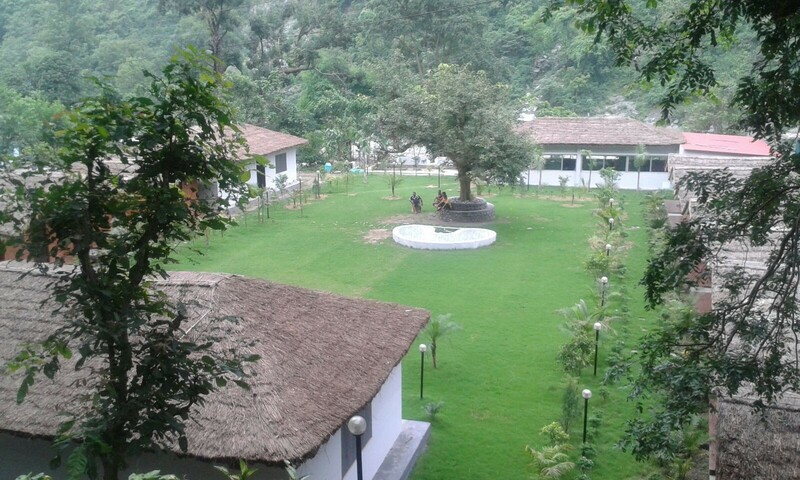 Head out to Rishikesh to enjoy some riverside camping and rafting fun. 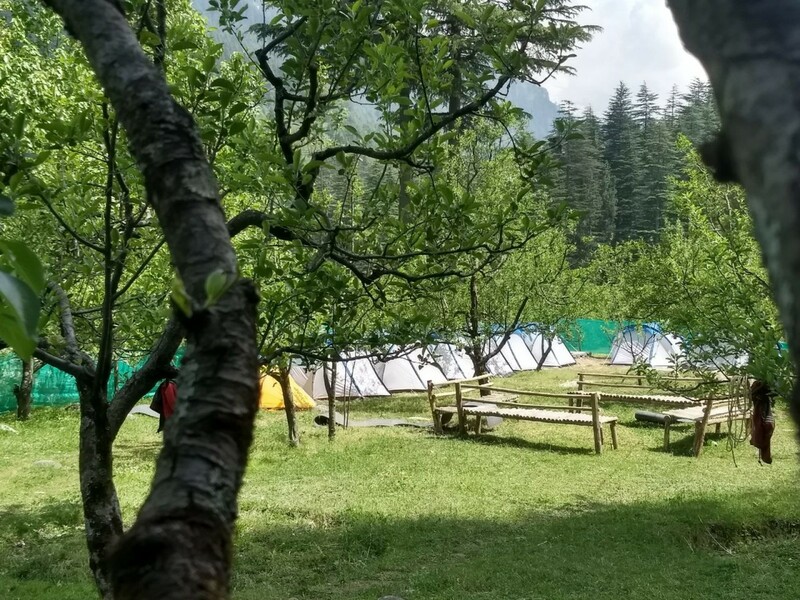 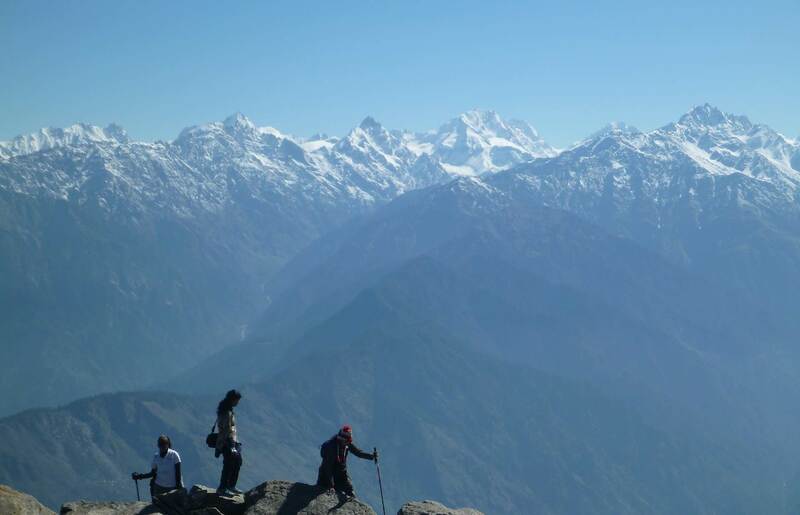 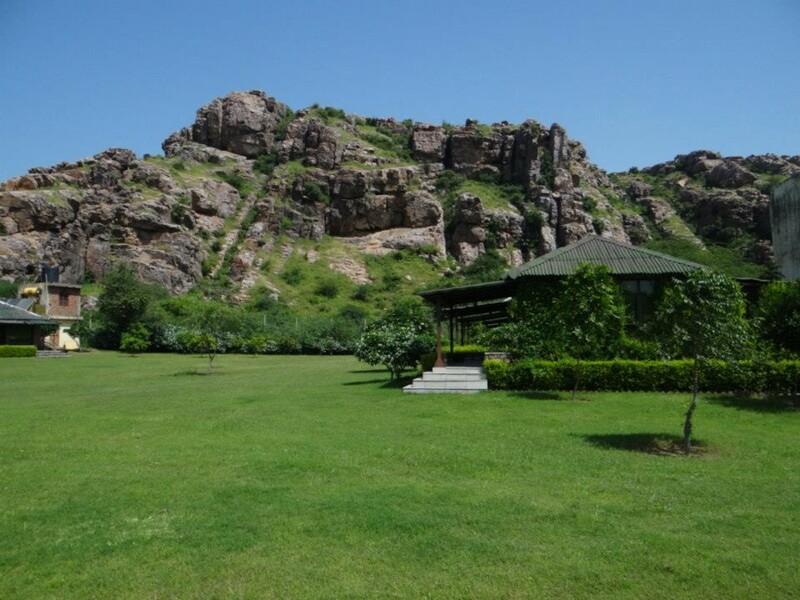 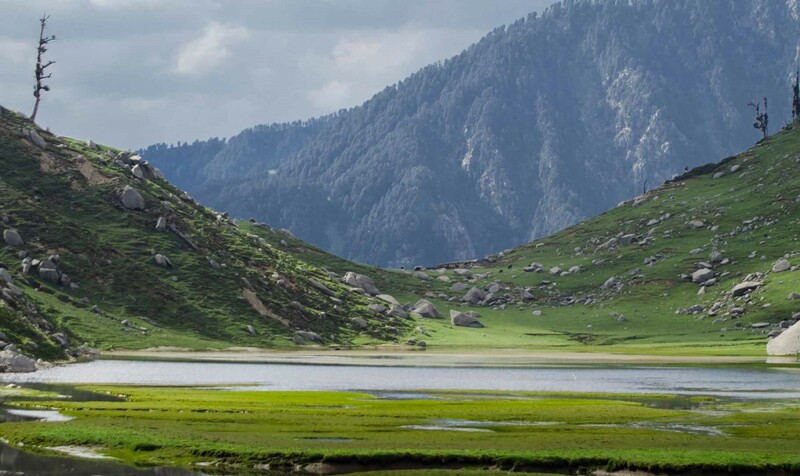 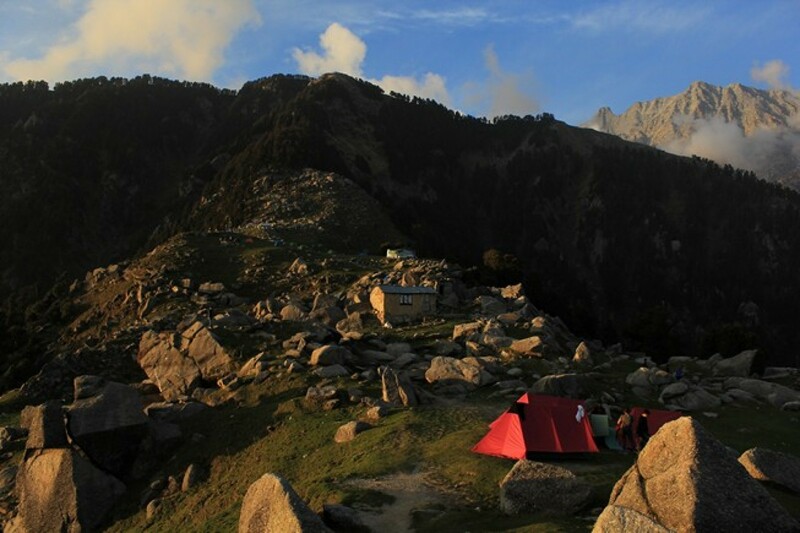 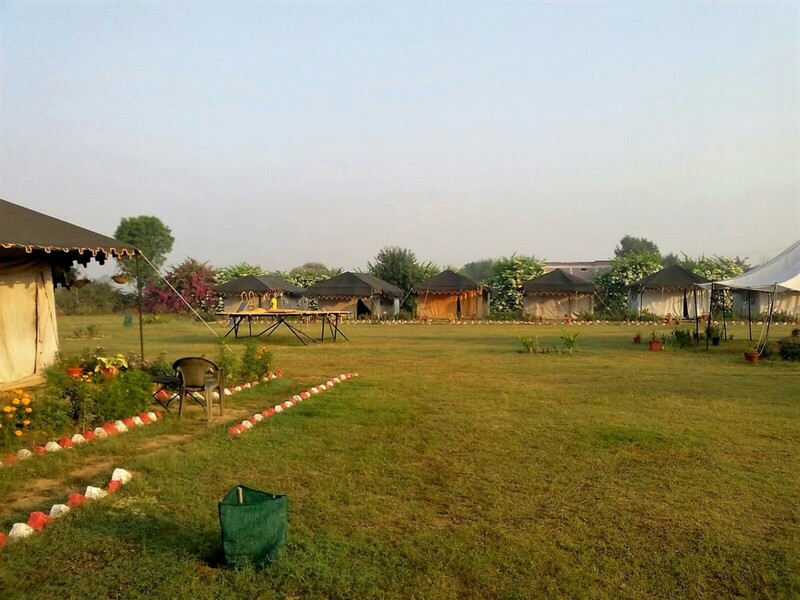 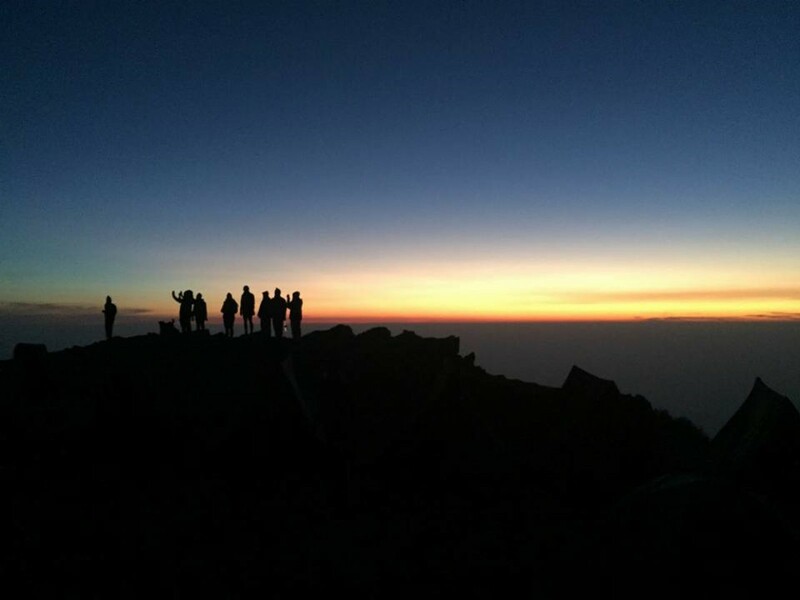 Book a campsite in Dhauj, or sign up for a Himalayan trek for a truly spectacular way to start the new year. 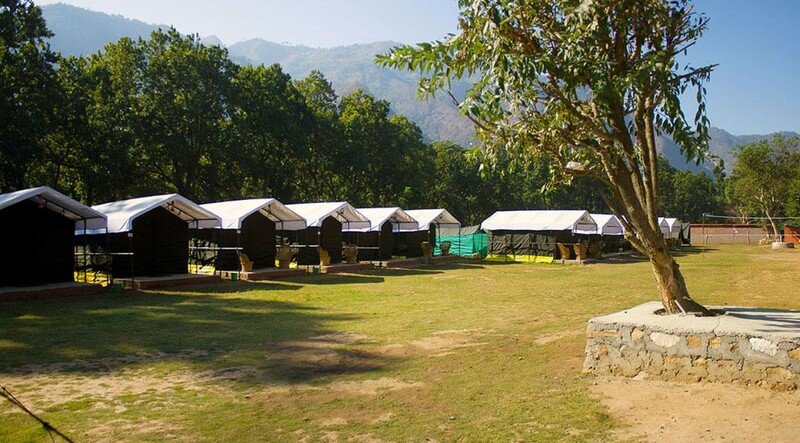 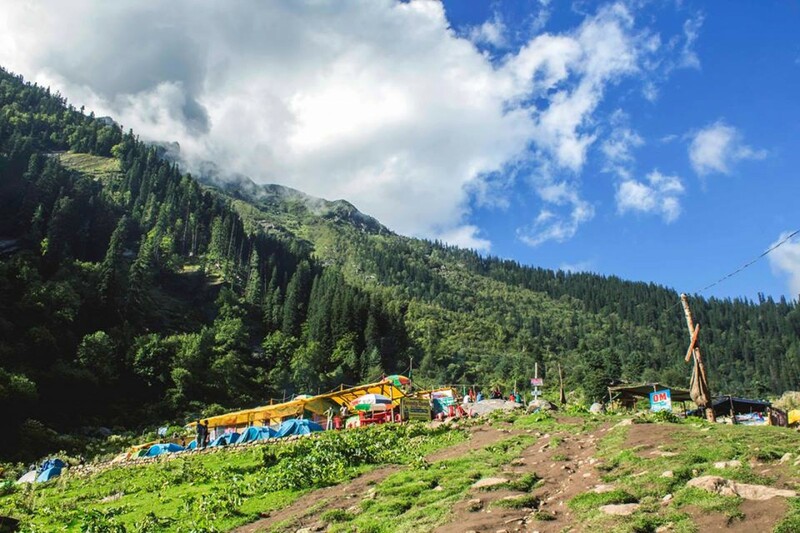 These New Year packages give you all the fun of a bonfire, BBQ, plenty of fun activities, and a night in cosy tents, along with the best memories.